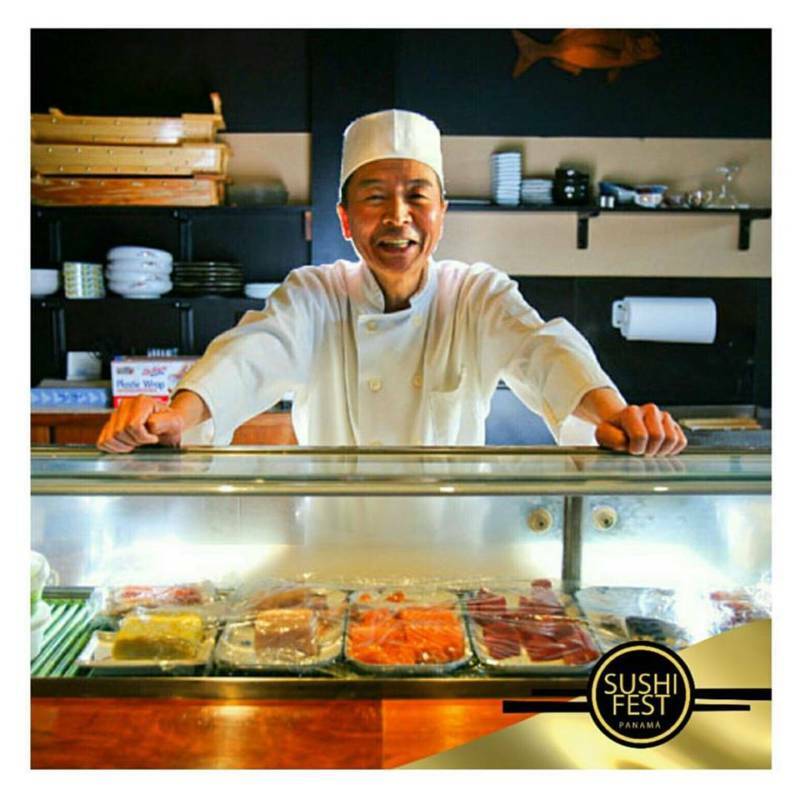 The Panama Sushi Fest is bringing open sushi this August 19, 20, and 21 at the Waldorf Astoria Hotel in Panama City, Panama. 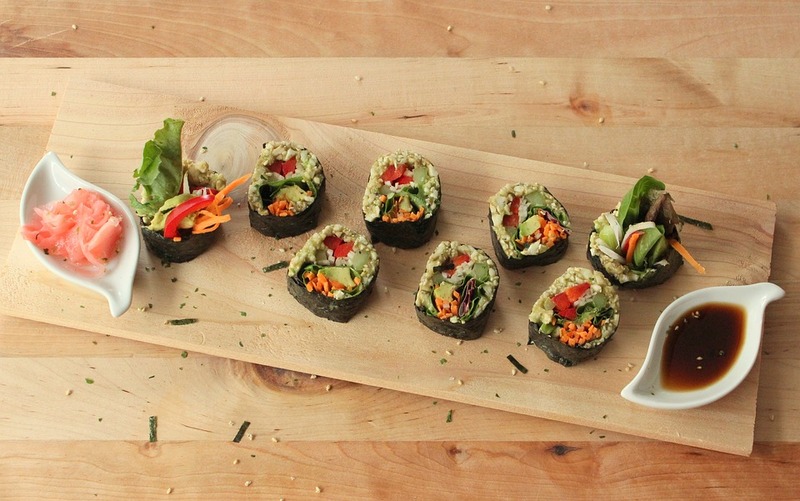 Try unique rolls from Panama’s top sushi restaurants and vote on your favorite! Tickets available for $25 via panatickets.com. 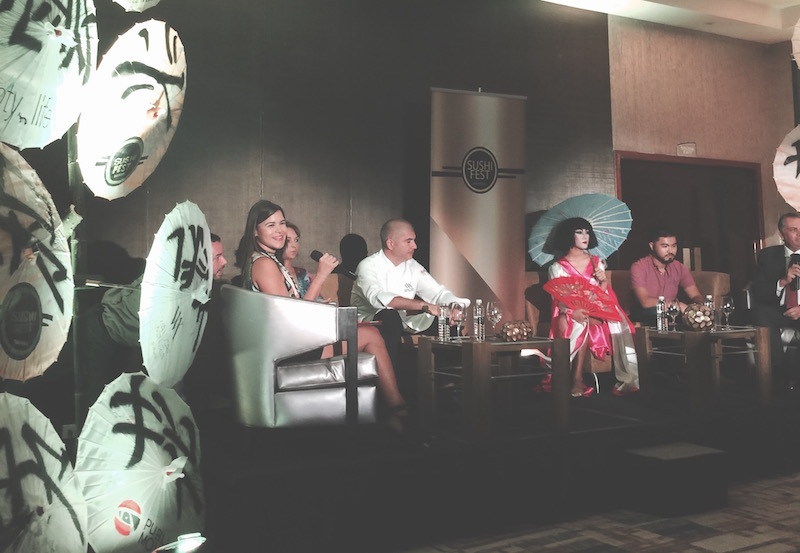 The food scene in Panama continues to evolve and I’m really excited for the next culinary competition taking place: Panama Sushi Fest. 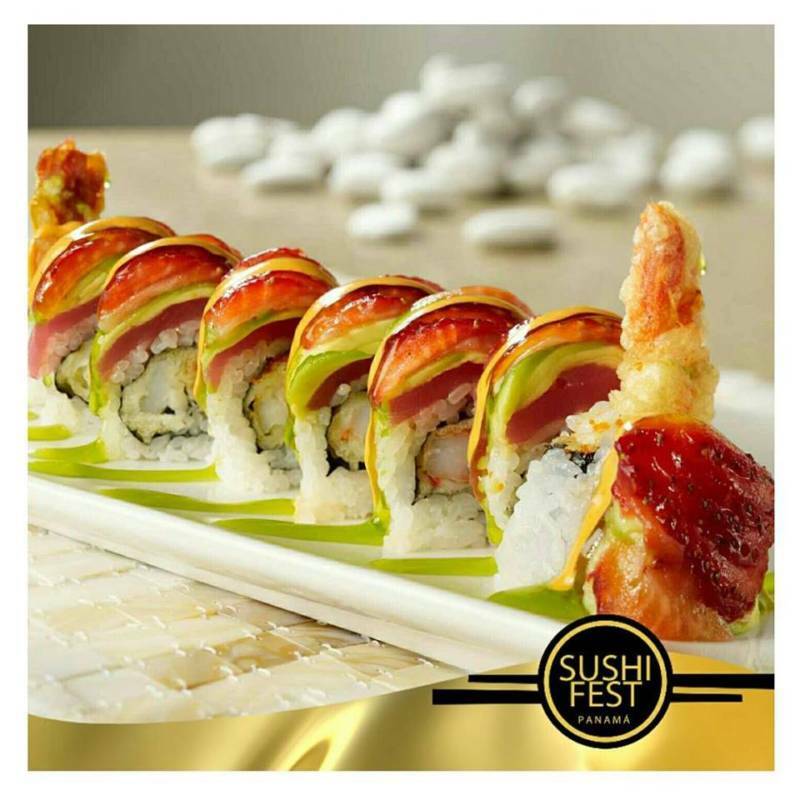 During Panama Sushi Fest, chefs have been given the challenge to create a unique sushi roll that is not already on their menu and it will be up to you to determine which one is the best! From August 19 – 21 participating restaurants will set up shop at the beautiful Ginger Lounge in the Waldorf Astoria. 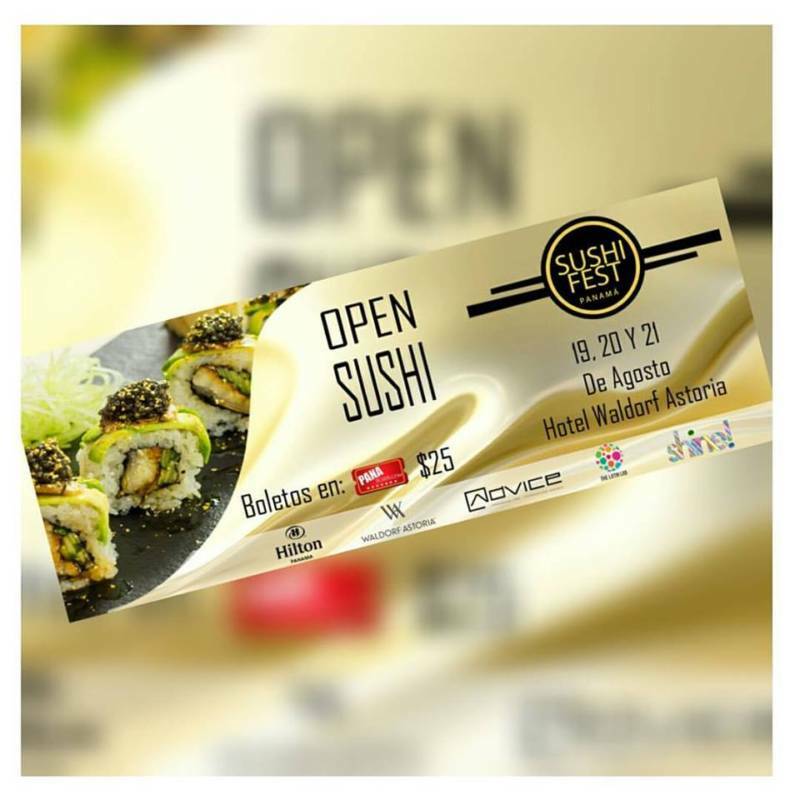 Purchase your open sushi pass for $25 via panatickets.com and select either the Friday or Saturday lunch slots, 12pm – 3pm, or dinner slot, 6pm – 10pm. 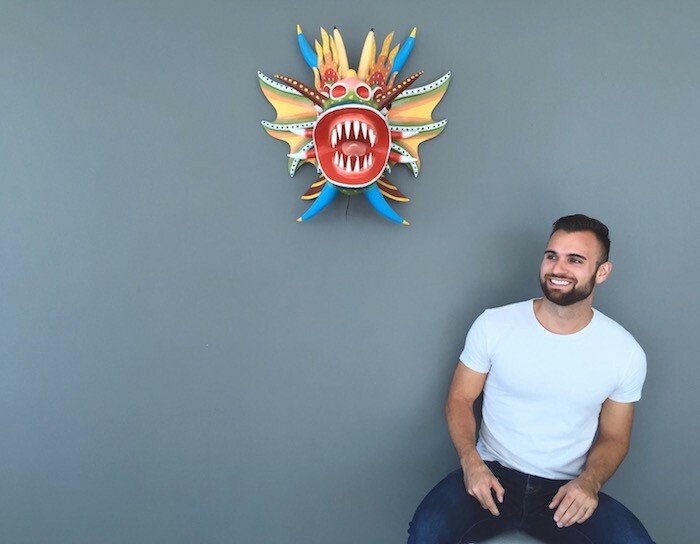 On Sunday there is also a lunch option from 12pm – 4pm. 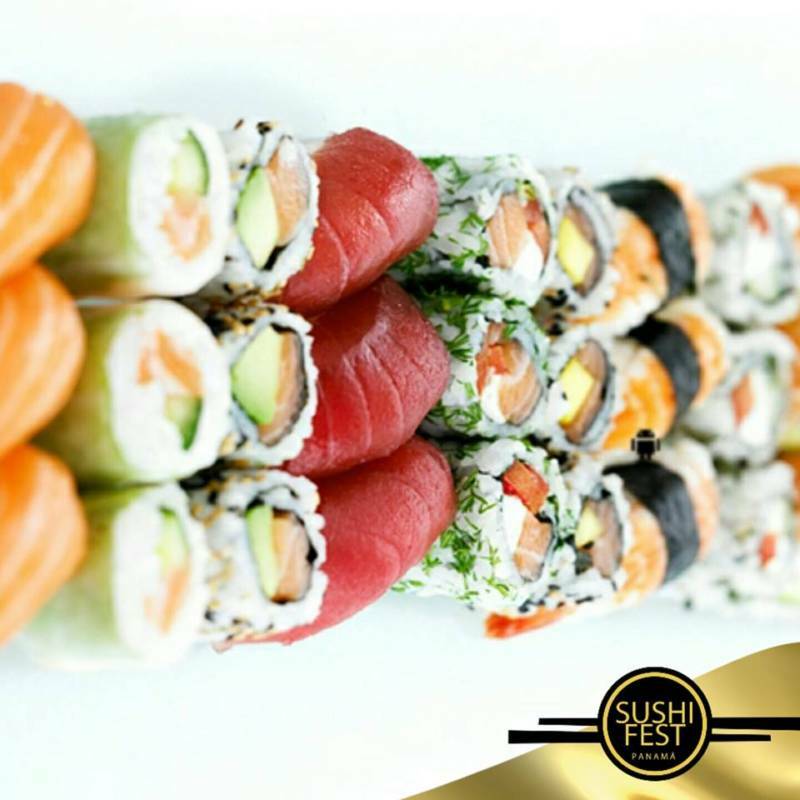 Try as much sushi as you can from participating restaurants like Le & Moet and Chandon, Sushi Way, Sushi Market, Aki Japanese Kitchen, Ginger Restaurant, and more! After your meal, visit panamasushifest.com to vote on your favorite rolls. The winner will be announced on August 31! May the best roll win! 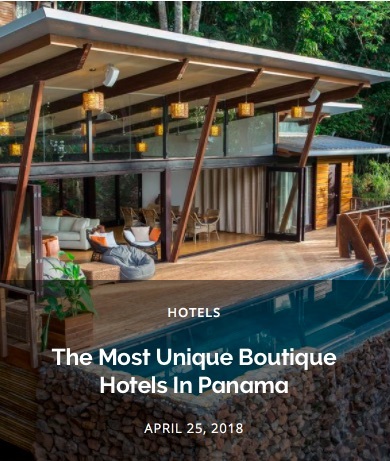 For more information visit panamasushifest.com and follow @panamasushifest on Facebook, Twitter, and Instagram for the latest updates. 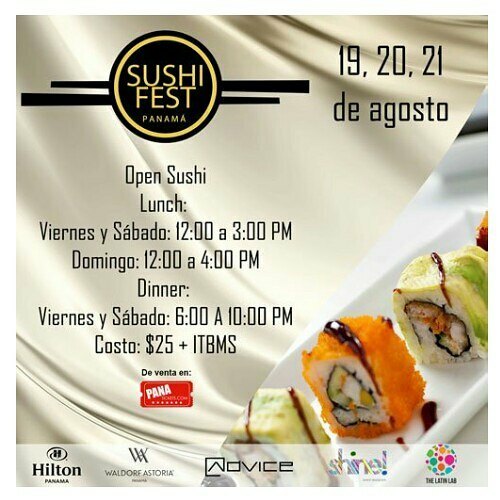 The Panama Sushi Fest is powered by The Latin Lab, Hilton, Waldorf Astoria, Advice Agency, Panama Spots Barres Moviles. 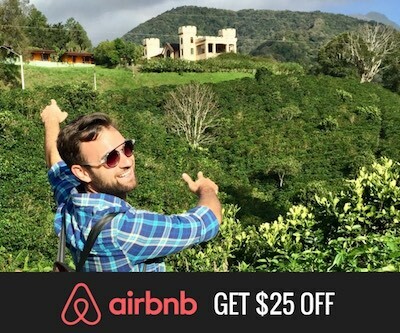 Sponsors include: Top Chef Panama, Telemetro, Publimovil, FM Corazon, MIX 977 Radio, and PTY Life. Event production by Sine Events Designers.